Having been licensed in the Real Estate industry for over 20 years, Greg has a wealth of real estate knowledge and experience that benefits his clients. Having honed his negotiation skills and become a leader in the hyper competitive mortgage industry, he’s learned to advise and guide family, friends and valued clients into the proper purchase, sale or the financing strategy for a new home or real estate investment property. Greg, a long time real estate investor, has been active in identifying, negotiating and purchasing speculation property. The skills to improve the value of a home through both, small or large scale upgrades, are a particular area of his expertise. Coupled with his superb knowledge of the many “micro” market places throughout the Westside, Greg shares his highly developed knowledge and skills in serving his clienteles interests with an attention to detail while overseeing all the transactional details. 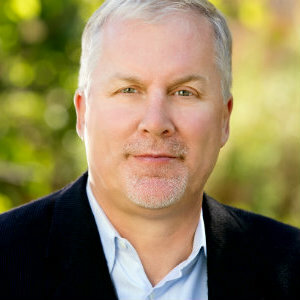 Greg, grew up in San Diego and moved to Los Angeles in 1981 to attend UCLA. There he met the love of his life Marci. Together they have two children who are very active and who keep him heavily involved in schools, sports and entertainment activities. Greg is an active member of the community and is on the Park Advisory Board at Cheviot Hills Park. His vast network of contacts over his 30 plus years in Los Angeles serve him and his clients well in all aspects of his personal and professional life.